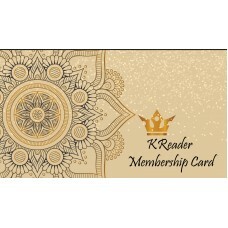 දැන් ඔබට KReader Membership Card එක ලබා ගැනීමෙන් අපගේ site එකේ දැනට ලබා දී ඇති වට්ටමට අමතරව 5% ක වැඩිපුර වට්ටමක් වසර පුරාම ලබා ගත හැකියි. ඔබට මෙම කාර්ඩ් පත අපගේ වෙබ් අඩවිය හරහා ඇණවුම් කොට නිවසටම ගෙන්වා ගත හැකි අතර වසරක කාලයක් සඳහා වලංගු වේ. වසරක කාලය ඉක්මවා ගිය පසු කාර්ඩ් පත ඊළඟ වසර සඳහා අලුත් කල හැකියි. ඔබට කාර්ඩ් පත ලැබුණු පසුව පොත් මිලදී ගැනීමේදී අවශ්‍ය කරන පොත් සියල්ල cart එකට add කොට shopping cart පිටුවේ ඇති Use Coupon Code කොටසේදී අපගේ කාර්ඩ් පතේ සඳහන් සාමාජික අංකය ඇතුලත් කොට Apply click කරන්න. එවිට වැඩිපුර 5% ක වට්ටම ඔබගේ ඇණවුම සඳහා එකතු වෙයි. 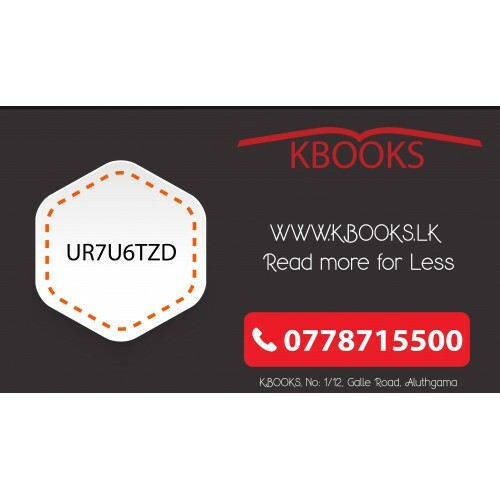 උදාහරණයක් ලෙස කිසියම් පොතකට site එකේ දැනට 20% වට්ටමක් ලබා දී ඇතිනම් KReader Membership Card තුලින් ඔබට ඔබට තවත් 5% ක අමතර වට්ටමක් 20% වට්ටමට අමතරව හිමි වෙයි. Now you can enjoy extra 5% discount through out the year on top of the discount already given in the website by using the KReader Membership Card. You can simply purchase the card through our website and we will send it to you through normal post or courier service depending on the payment method you select. Card will be valid for a period of 365 days and you need to renew the card for the next year once it is expired to enjoy uninterrupted benifits. 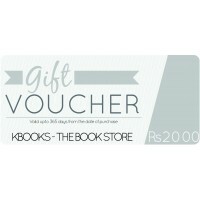 Once you received your card, you can simply add the books to the cart you want to buy and go to the shopping cart page. 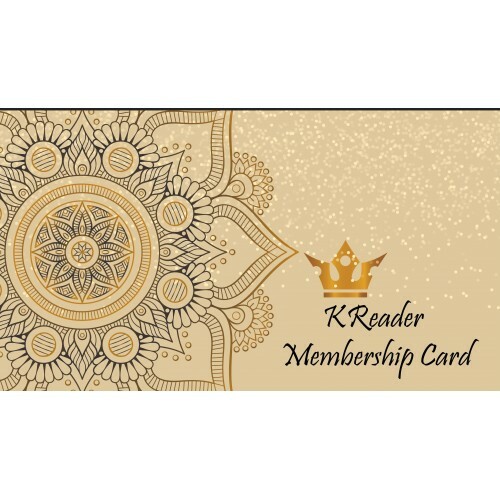 Under the shopping cart page you will see there is a section called Use Coupon Code and you can enter your membership code printed in the card there and click apply. 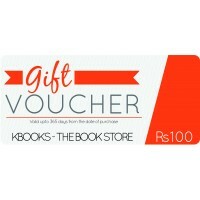 For an example: If a certain book has a discount of 20% already, with the membership card you can gain extra 5% discount on top of the already discounted price.